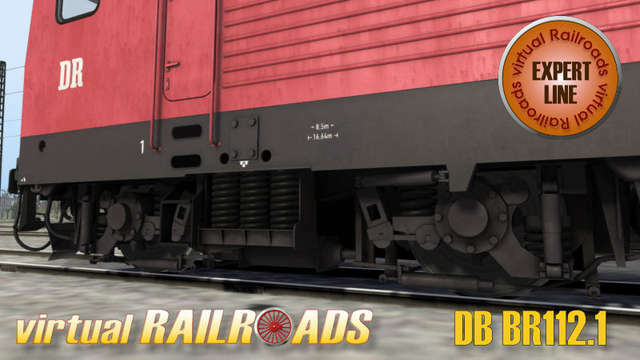 This package contains six different versions of the BR112.1 in the Orient Red livery. 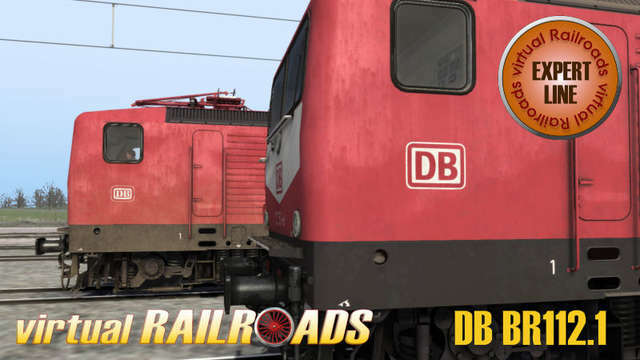 The BR112.1 was developed for traffic services like the InterRegio in the early 1990s and later InterCity trains were also pulled by the locomotive. 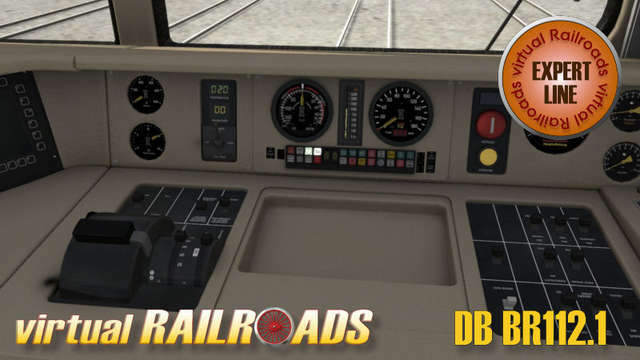 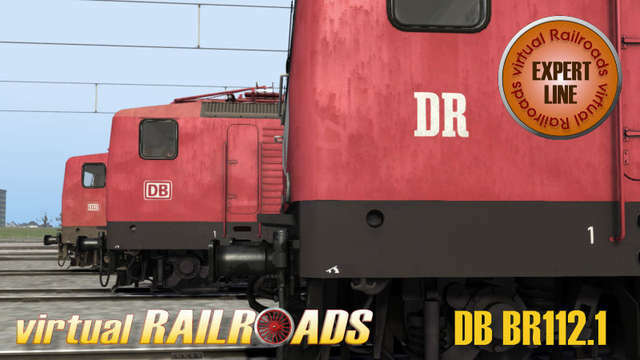 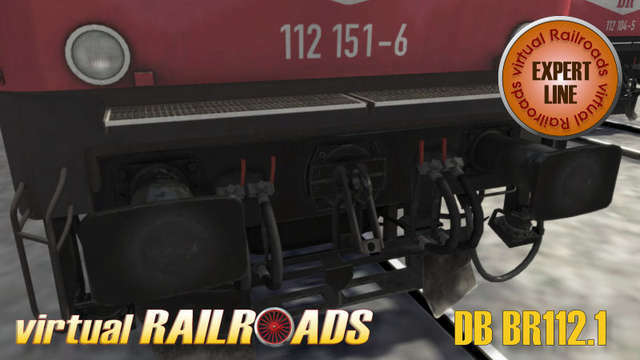 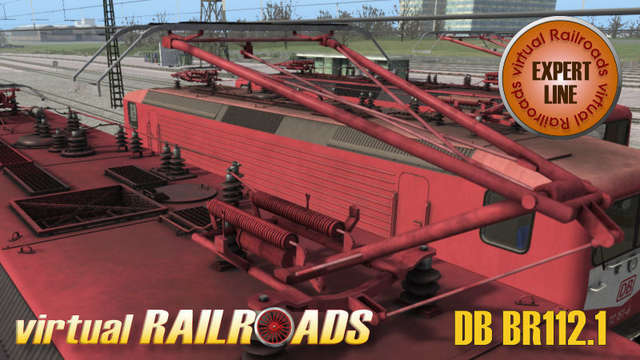 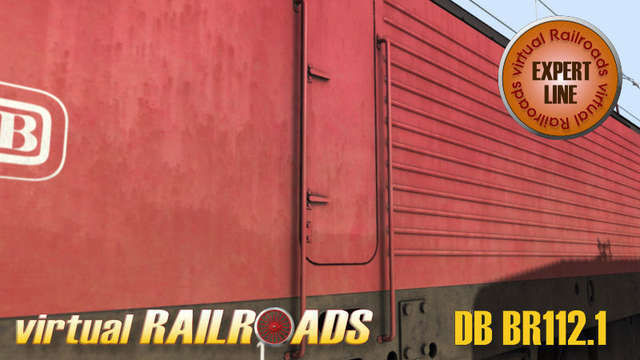 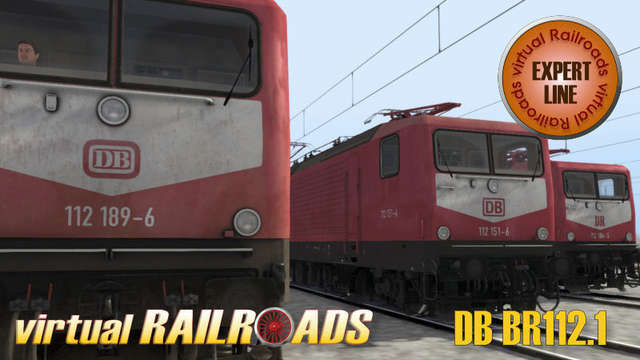 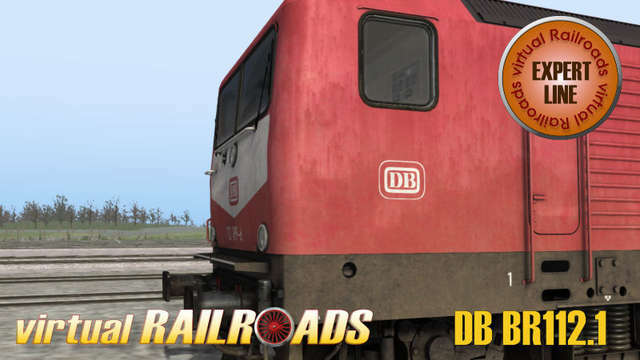 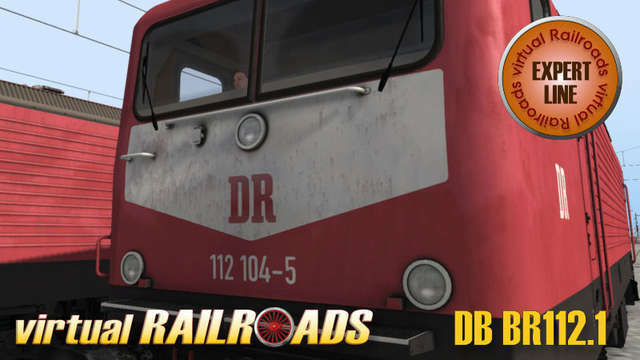 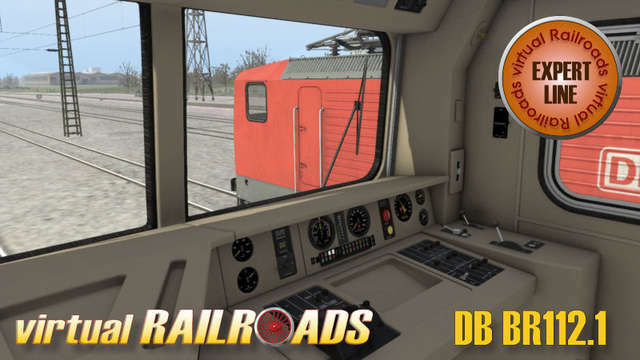 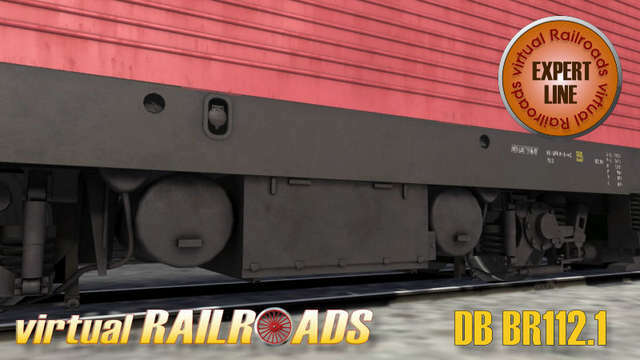 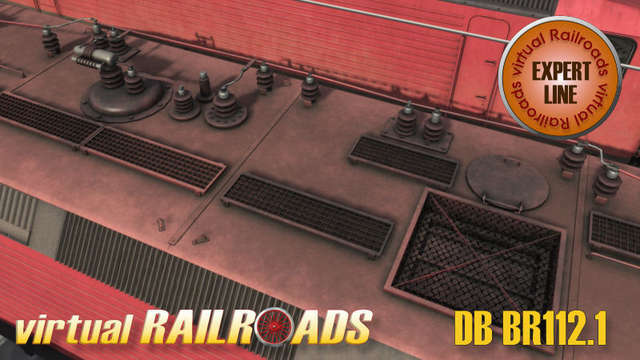 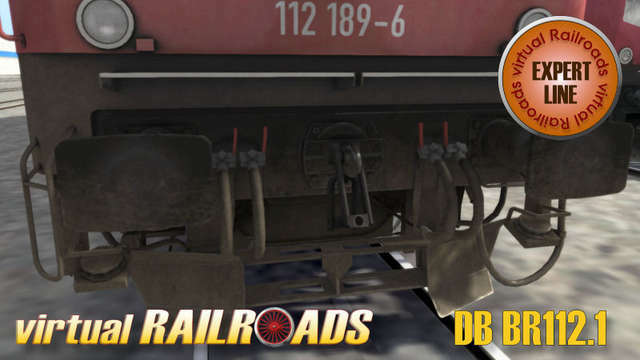 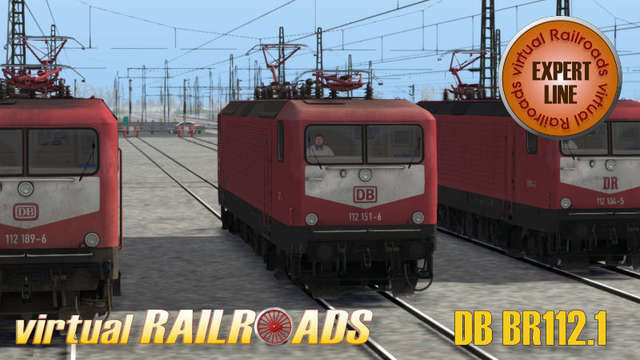 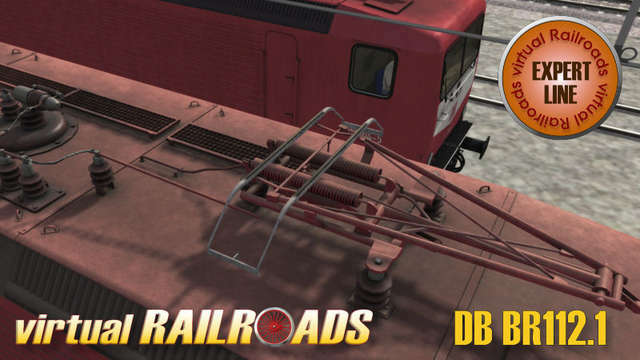 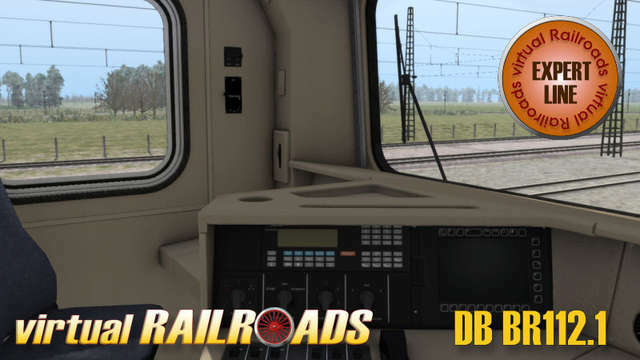 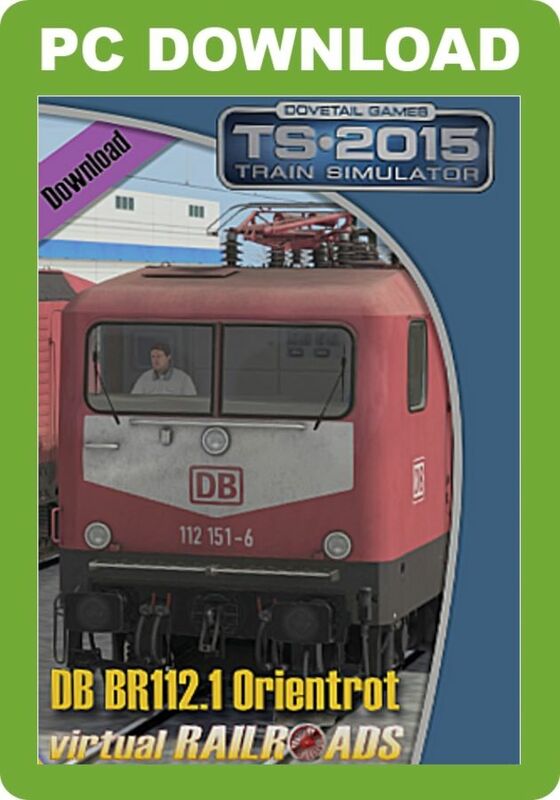 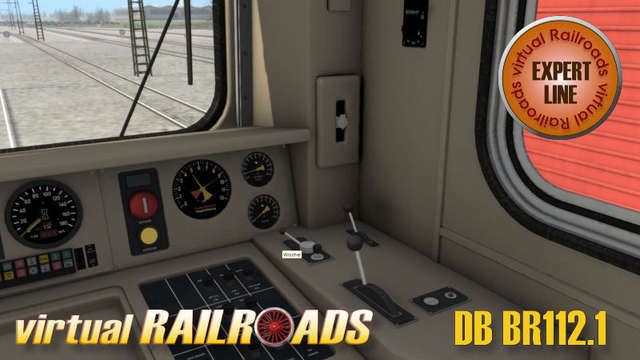 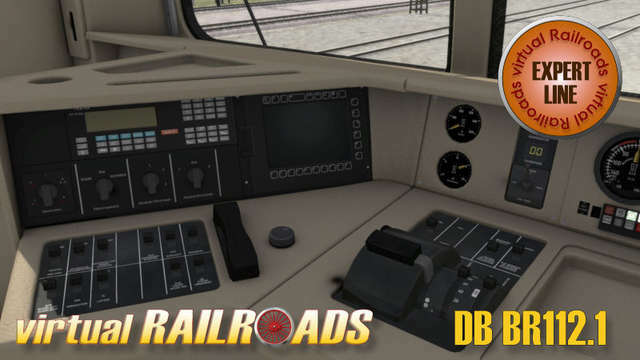 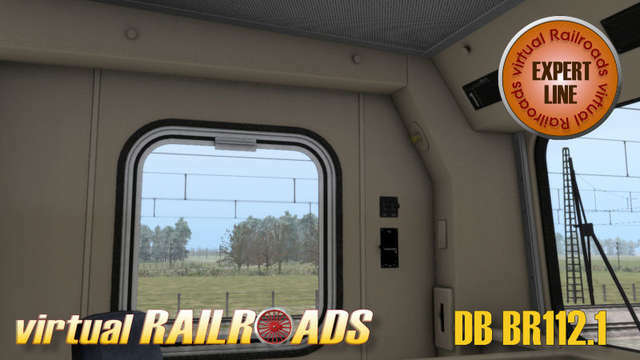 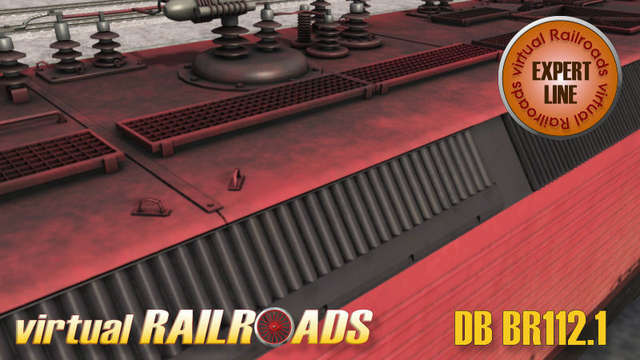 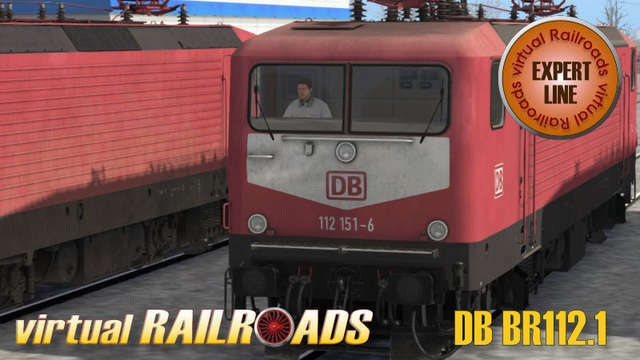 This Virtual Railroads Expert Line package includes six different versions of the German BR112.1 passenger train in the Orient Red livery.